Robocalls are a bane of the existence of anyone who owns a telephone. They’re unwanted and numerous. 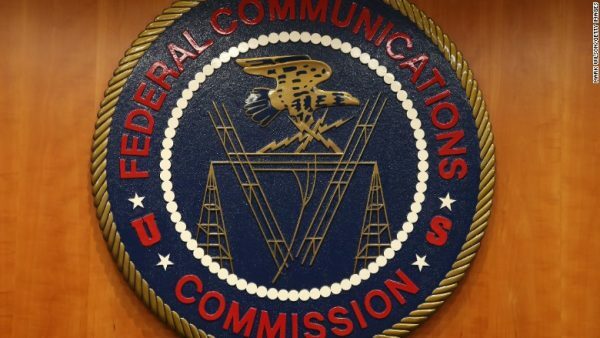 The FCC has attempted to reign robocalls in for years and has just slapped one of the largest operators with a massive fine. Adrian Abramovich was struck with a $120 million fine, the largest to date. The sentence puts a face on robocall in and serves as a deterrent for other operators. Again, for years operators have gone unchecked for years. Since one operator has been hit with a devastating fine the game continued for them. Striking at a major operator such as Adrian Abramovich. His operation carried out 96 million robocalls. The technique used was identified as “neighbor spoofing.” This uses the area code of the target area to fish for callers since it is known that American recipients are more likely to answer local numbers than out-of-state ones. If Abramovich being slapped with this fine curbs robocalls remains to be seen. If illegal activity has taught us anything its if one technique is compromised someone has another that hasn’t.